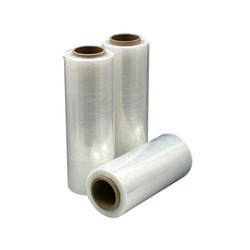 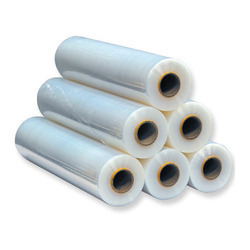 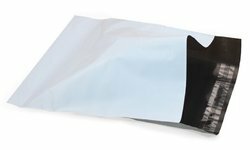 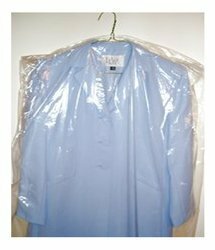 We are a prominent manufacturer of a wide range of Polythene Garment Cover, Garment Packaging Poly Bag, LDPE Films, Bakery Packaging Poly Bag and many more. 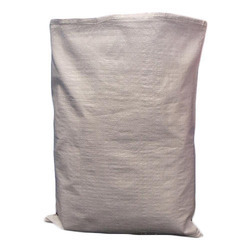 These bags are precisely designed and crafted using cutting-edge technology and superior quality raw material with the help of advanced technology. 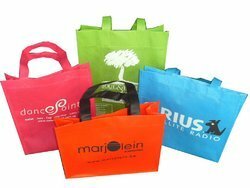 Our professionals manufacture these bags in accordance with the set quality standards in various designs, sizes and colors. 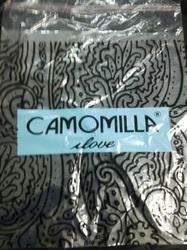 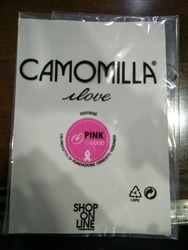 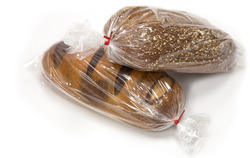 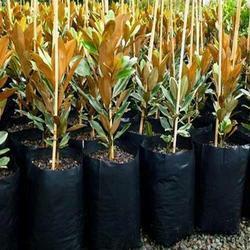 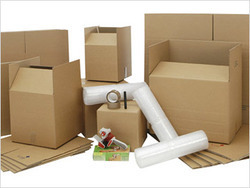 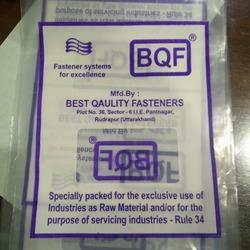 We offer these bags at very reasonable rates as per the requirements of clients.